Dragon's Call is a free browser-based MMORPG set in the fantasy world of Stilland, a place full of magic, orcs and dragons. The player has to choose a class from the three available (Mage, Warrior and Assassin) and upgrade his abilities to restore peace to Stilland. Just like in most other MMORPGs, the player has to climb experience levels to earn more powerful weapons and armor, consequently defeating stronger monsters. To do that, one has to accomplish several missions given by NPCs. A job well done will reward us with experience, money and the occasional item. 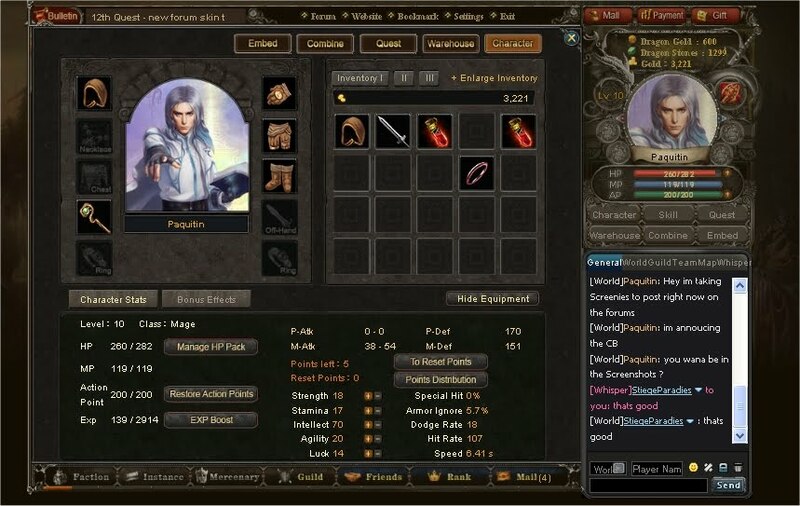 Contrary to client-based MMORPGs, the auto-fighting system in Dragon’s Call is a bonus for those who can’t devote too much time to web games. Besides slaying monsters, there are other options to earn experience in Dragon’s Call, such as the training fields and the job centers. 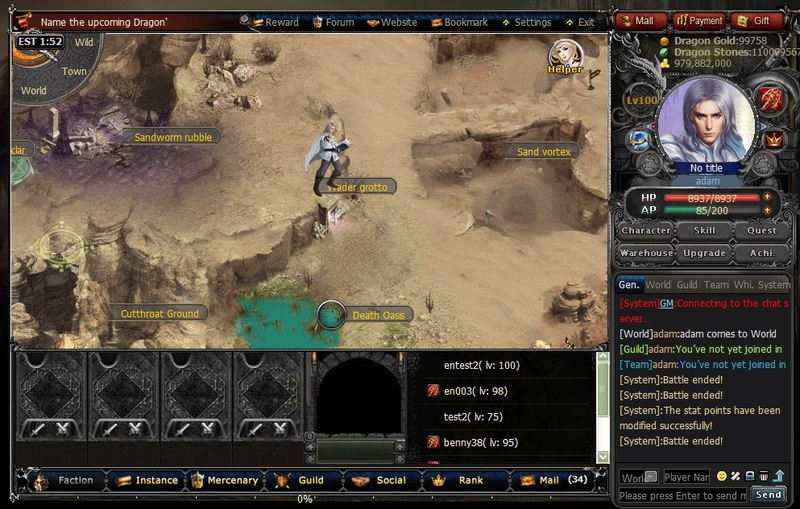 In these places the actions are automated, the player doesn’t have to do anything and he may even shut down the computer. The tasks take from 15 minutes to 12 hours to end and the rewards vary according to the time and type of chosen work. It’s a way to progress in the game without forgetting about the real world. And, obviously, it’s possible to invite friends from all over the world, challenge them and create guilds. 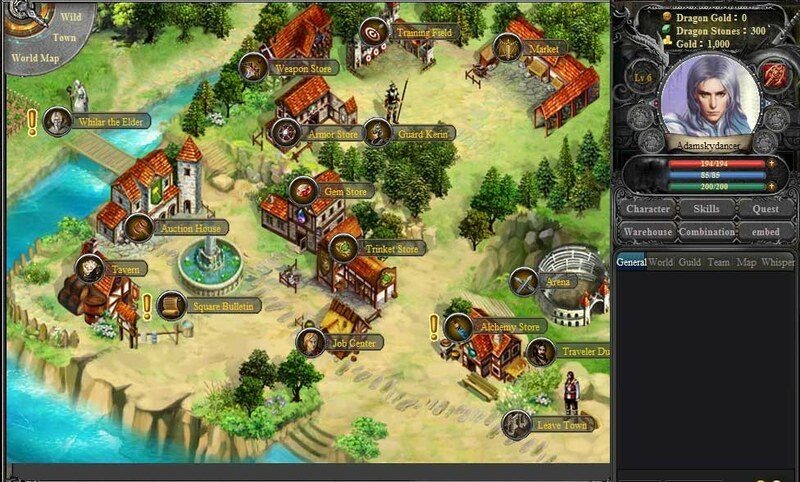 Dragon's Call doesn’t break new ground but is a consistent offering in the browser-based MMORPG genre. 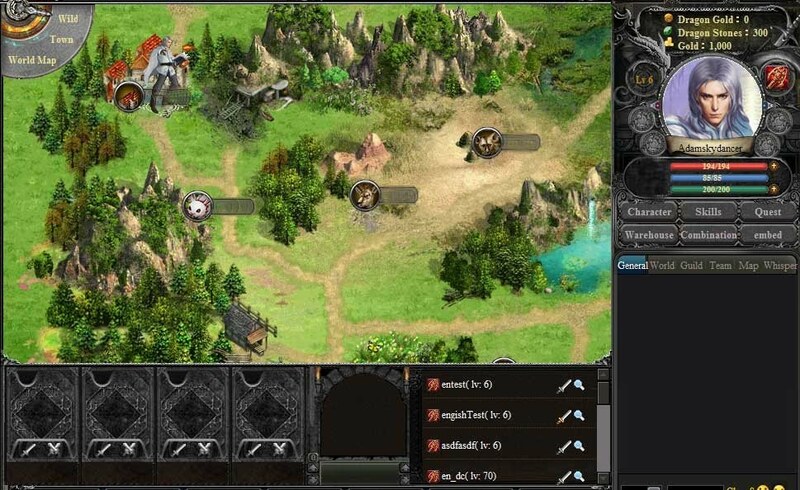 Fans of games such as Caesary and Warflow have in Dragon’s Call a similar approach but with a more familiar fantasy theme.